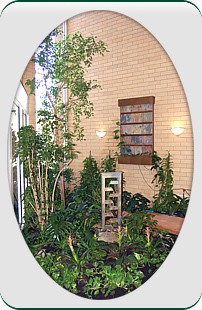 Plant care services in metro-Detroit. Plant care services in metro-Detroit from a professional horticulturist. Dave's serves the metro-Detroit area. We welcome all inquiries and quotes are free. Contact us for all of your indoor horticultural needs. We are happy to help you.